Russia's Father of Literature deserves a place in all digital libraries. 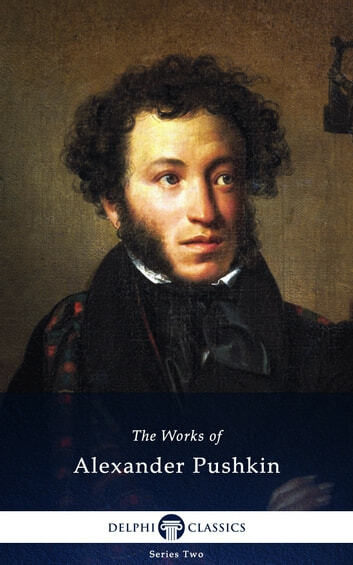 This comprehensive eBook presents the major works of Alexander Pushkin, with beautiful illustrations, informative introductions and the usual Delphi bonus material. * A selection of many of Pushkin's greatest poems, first time in digital print.